CCCUK - View topic - Sharing the joy! 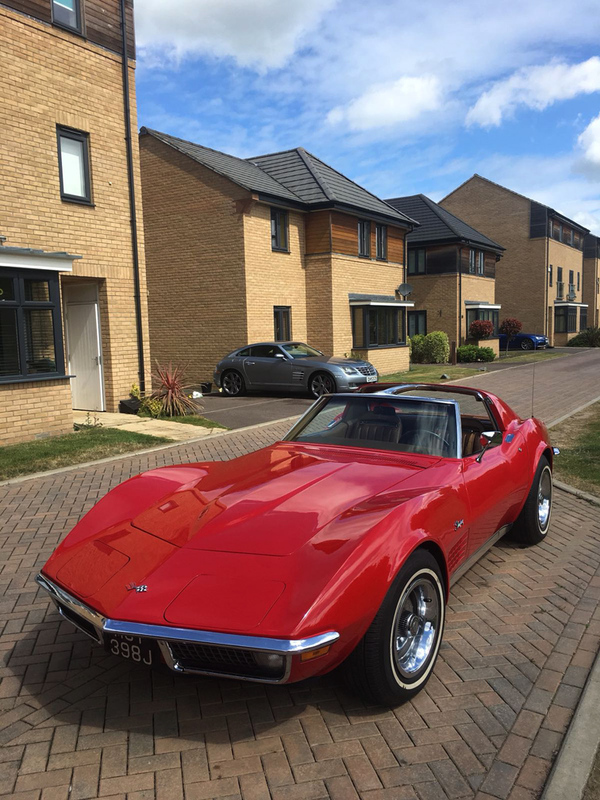 Took this photo of my Vette outside a mates house with my phone, it's just a quick phone snap but for some reason I think it turned out very well. I really like this shot so I thought I'd share it. Lovely car and you're right - it's a great shot!